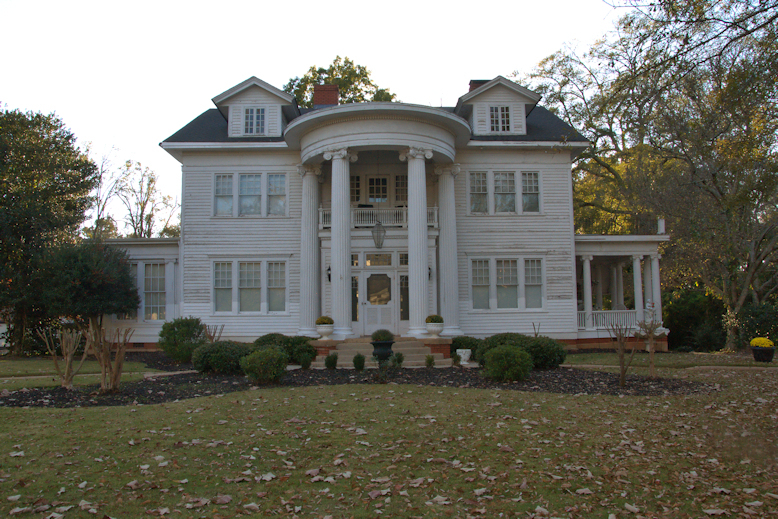 Do you have any Cole family homes in Newnan? Gary, at this time I don’t have identifications for many of the houses in Newnan but am expecting to hear from the historical society in regards to that. I will update when I have the information.